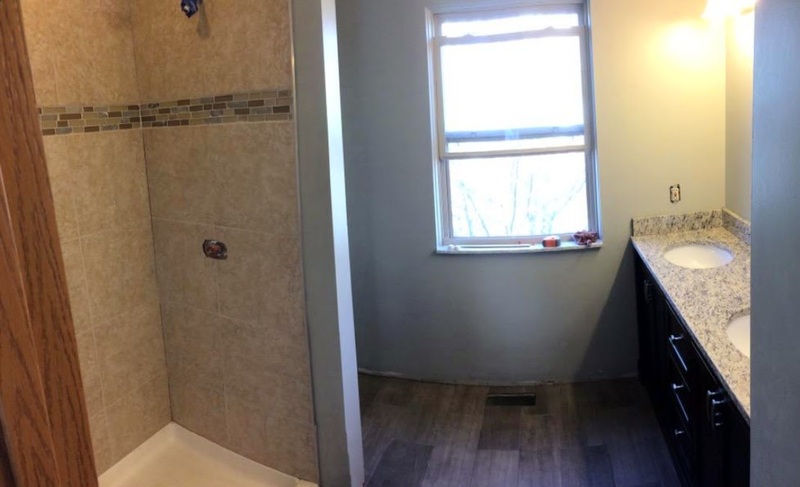 Stuck In The Buckosphere: Bathroom almost done! Here comes the rain. So the shower is grouted and cleaned up by now. I had my producer buddy come over and help me lift the vanity and vanity top into place on Thursday. I could have tried doing it myself, but having the extra muscles meant a LOT of time and headache saved. So I owed it to Alex to a day of golf the following day. 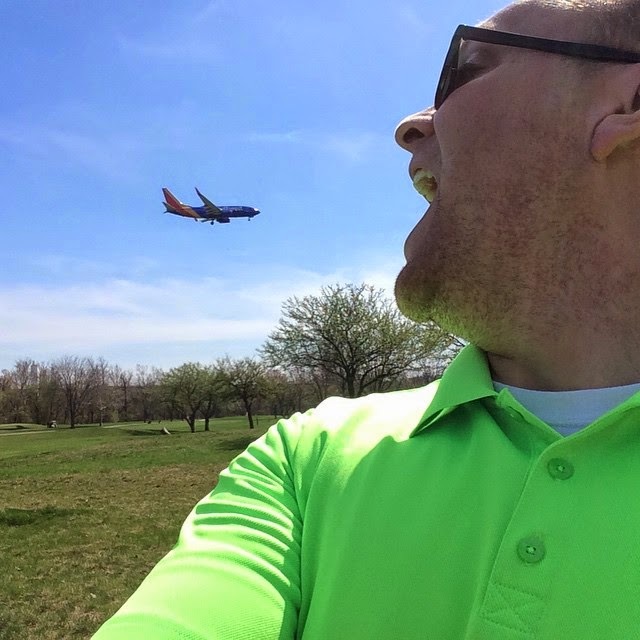 We played out at the airport golf course so I tried eating a few planes. 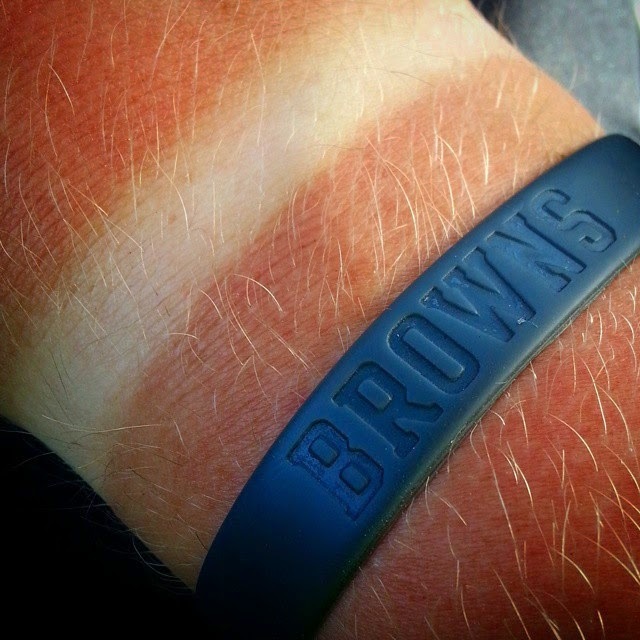 And I forgot to wear sunscreen. 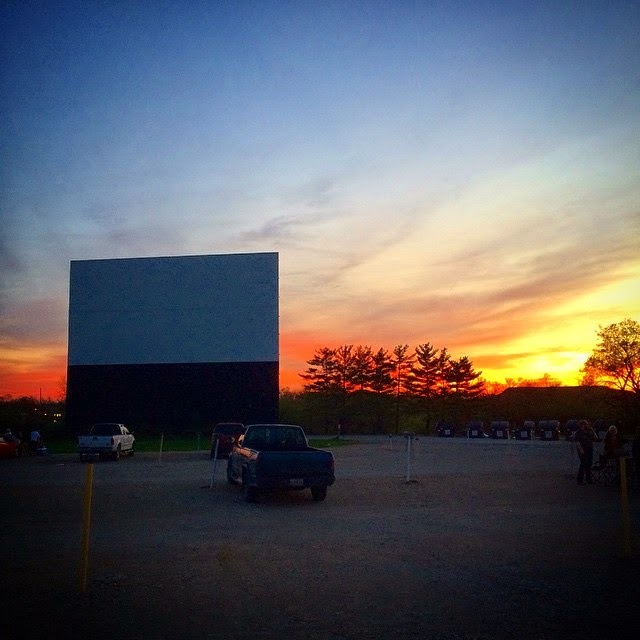 Friday night was topped off with a drive-in movie... Not a bad finish to the week. 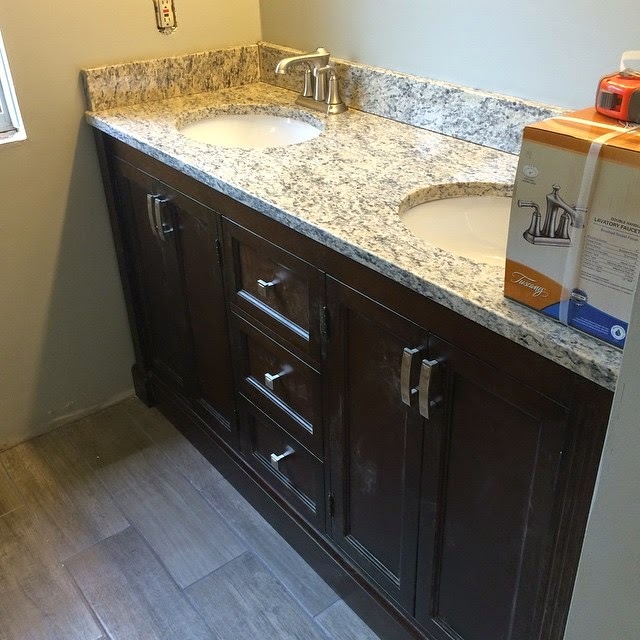 So today I cleaned up the bathroom in preps to seal the tile, grout, and granite. I will do that tomorrow... and then finally iron my dress shirts that I have neglected during the remodel, but cannot wait any longer. The tough decision now is picking out a dang shower door. 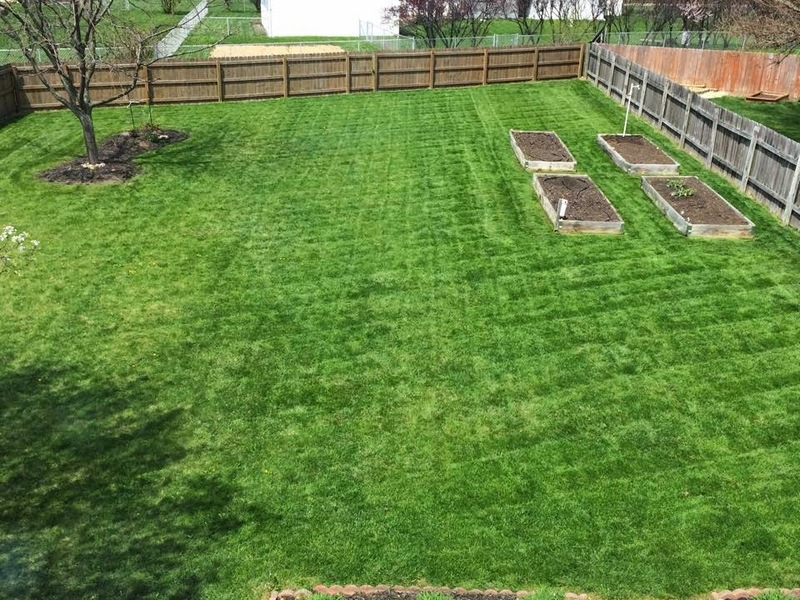 I also tried doing a criss-cross pattern in the back yard while mowing today... not too shabby. Dry and mild tonight. Feel free to leave the windows open and air out the house. Rain arrives from the south on Sunday. 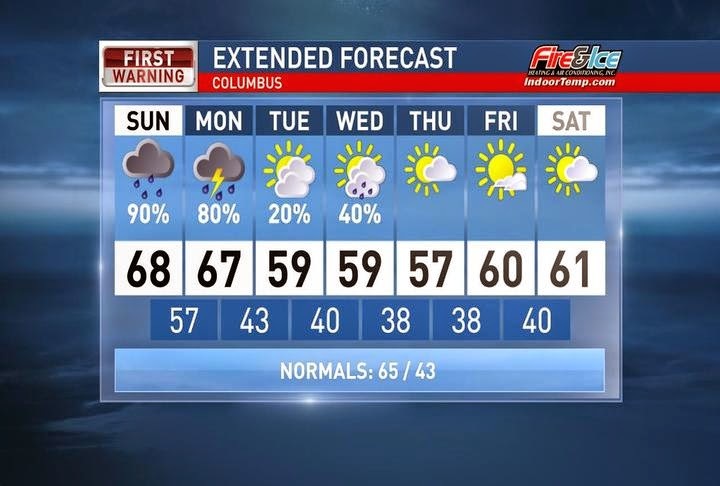 Southern Ohio will see it mid-morning and Central Ohio midday and then early afternoon for Northern Ohio. Rain will continue on and off through the afternoon and evening. Monday the rain will be more scattered, and a few rumbles of thunder are also possible. Tuesday we dry out a little, but more rain expected Wednesday. Then we dry out and cool off with highs near 60. Have a good one!